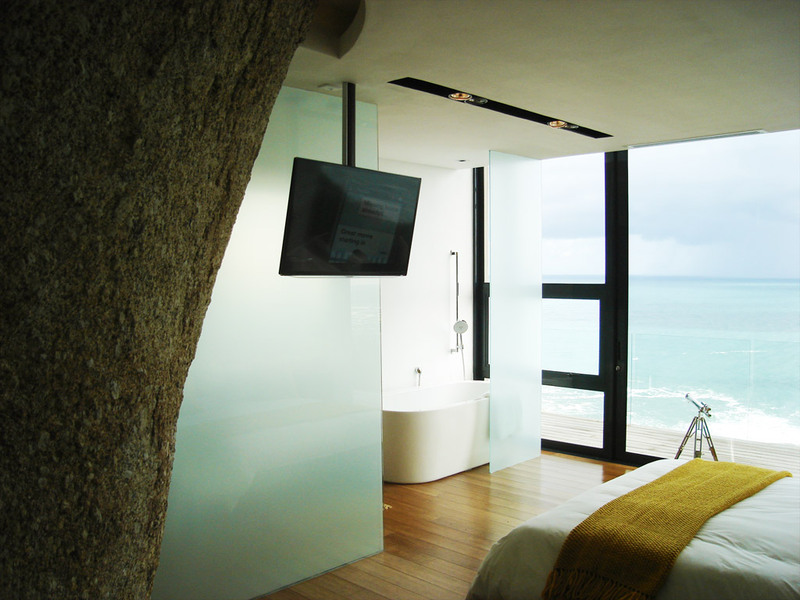 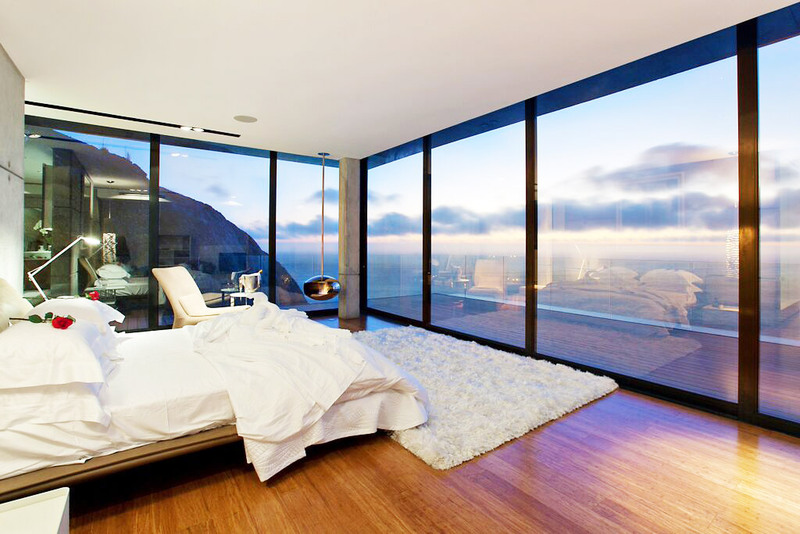 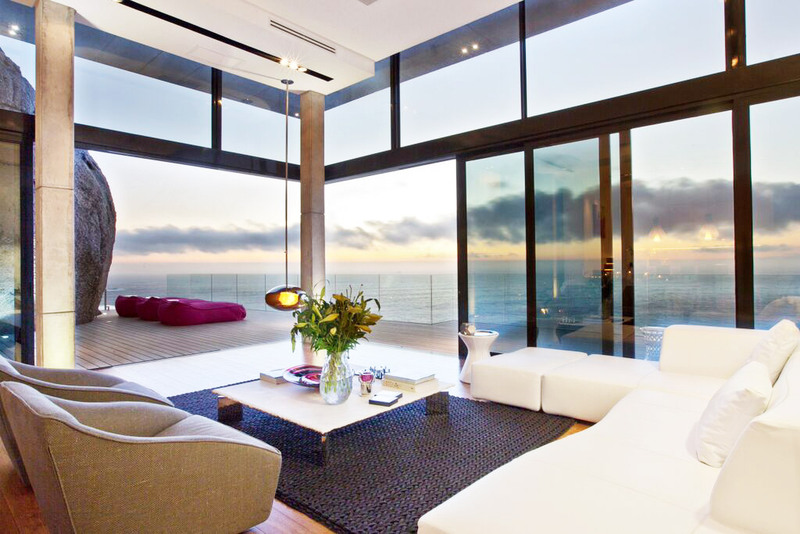 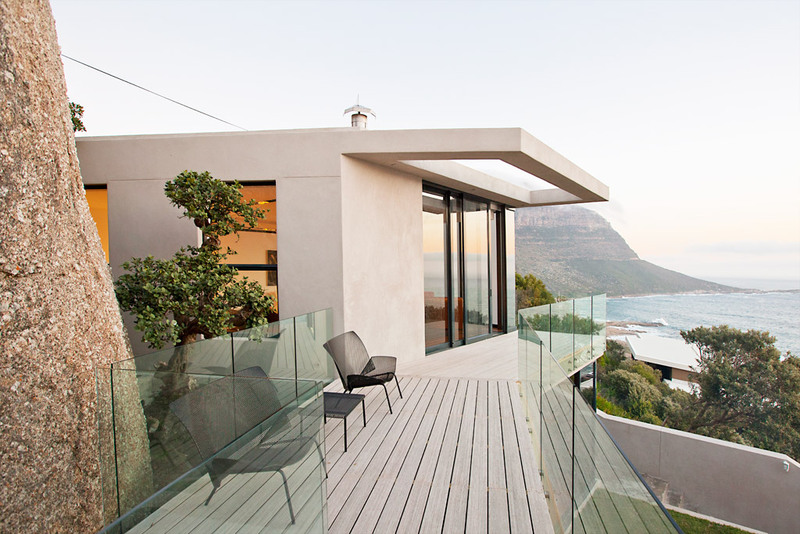 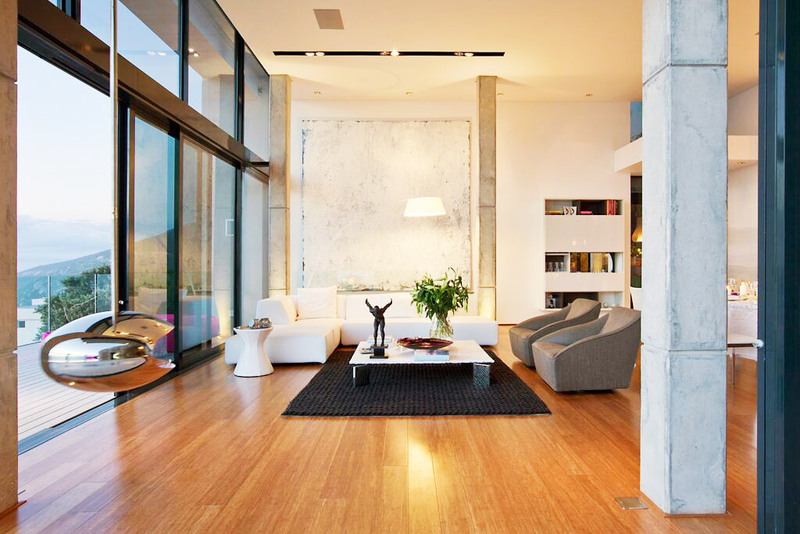 With Cape Town having so many spectacular views, it makes sense to use glass wherever possible. 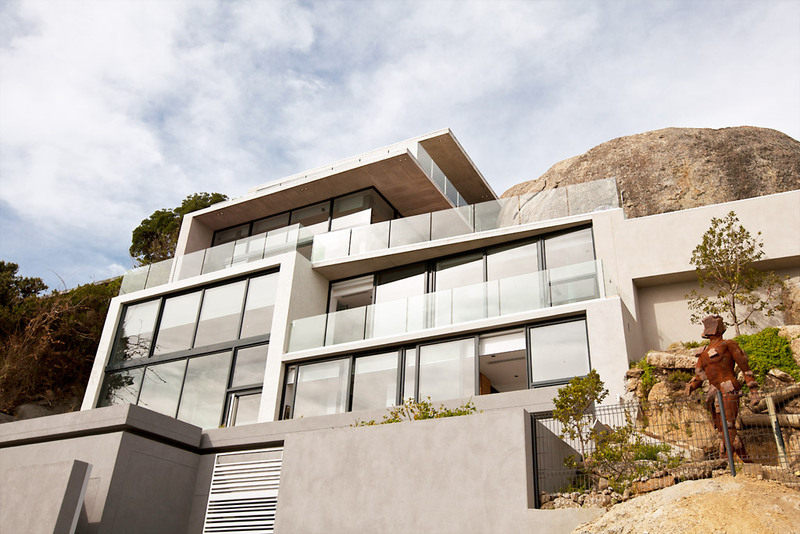 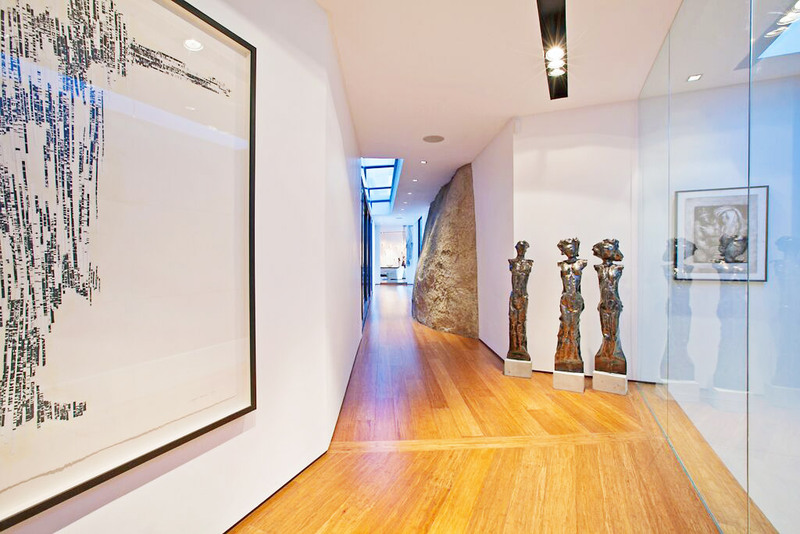 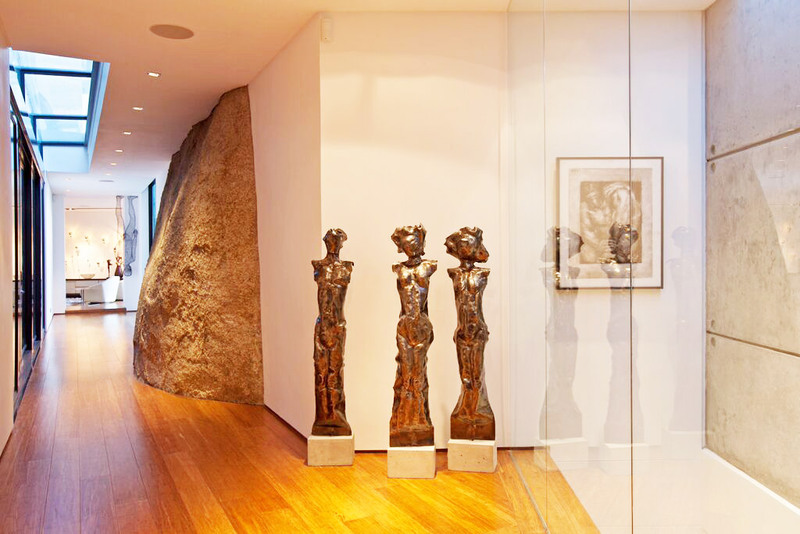 In this beautiful residential property, glass was used extensively to capitalize on the impact of the amazing vistas. 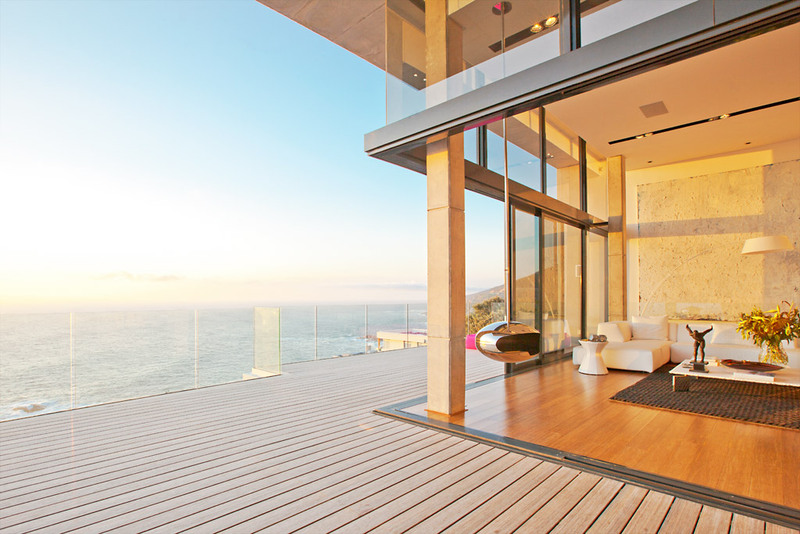 Glass balustrades on the outer decks allow for unimpeded views of the Atlantic Ocean while glass walls and partitions on the interior allow the light to filter through. 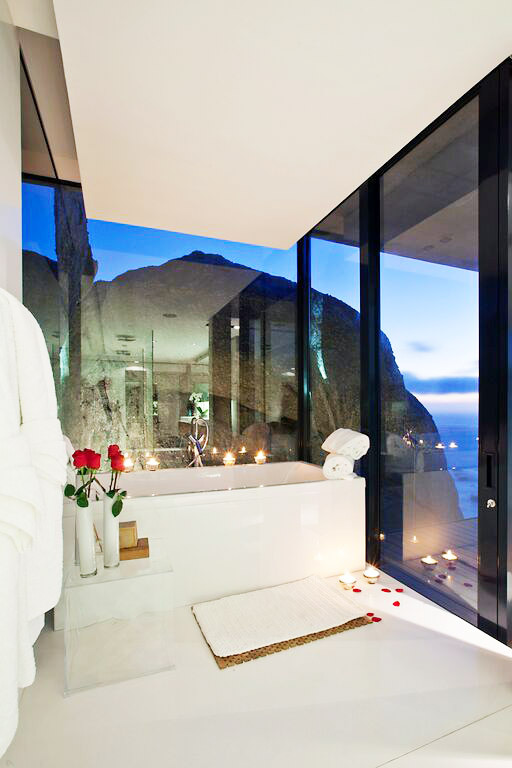 Sandblast Glass screens in bathrooms allow for privacy without interfering with the flow of light.